While there’s no need to dismiss those hardworking favorites with which you fill your garden year in and year out, here are seven of the most eye-catching annuals new on the market. Today’s introductions could be next year’s classics! Great as a container plant or in the landscape, this award-winning verbena will thrive in both heat and humidity. 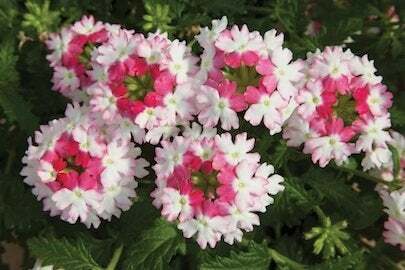 Plant the pink-and-white annual in well-drained soil in full sun and enjoy the blooms from spring until fall. 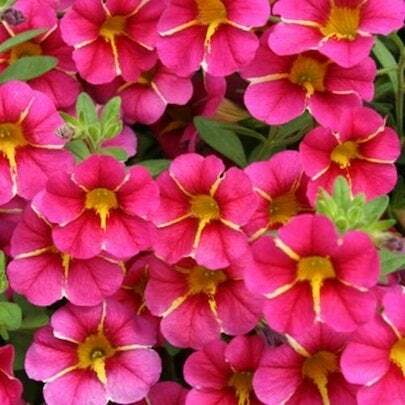 Proven Winners’ newest Calibrachoa hybrid (sort of like a petunia, but better), “has a striking star pattern with bright pink blossoms that people gravitate towards in the summer,” says Danielle Evans, PR & Brand Development Coordinator at Proven Winners. Best trait? They don’t need deadheading to continue their glorious flowering. 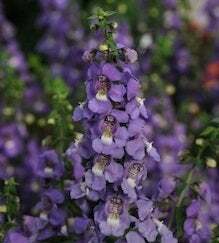 Another long-bloomer, ‘Serena Blue’ has tall spikes of brilliant indigo and offers a structural addition to the landscape that’s always dependable, even in the hottest season. These butterfly attractors are so fuss-free they actually prefer not to be deadheaded! The Mecardonia hybrid from Proven Winners is often overlooked but shouldn’t be. 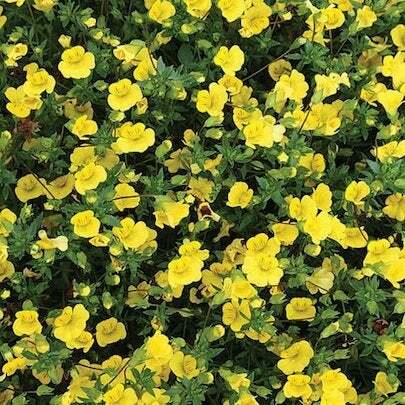 The GoldDust hybrid, with its bright yellow flowers and rich green foliage, is perfect trailing from a window box or hanging basket, or as groundcover. 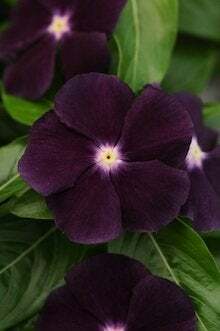 A winner of the All-America Selections, this Vinca has a deep purple, almost black, color and a white eye to give detail to any garden. Just the size for borders, the small plant grows between 12 and 16 inches high and can tolerate dry spells. Ok, so this one hit the market last year, but it still deserves another round of attention. 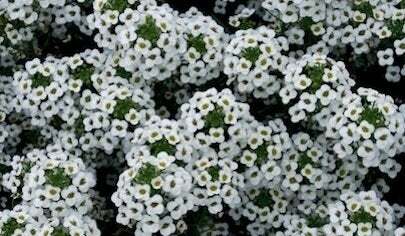 “Because it’s a sterile, non-seeding Alyssum, Snow Princess blooms all summer long,” says Danielle Evans of Proven Winners. The white flowers make for a great filler in the garden or in their own container, but be prepared for a lot of growth. 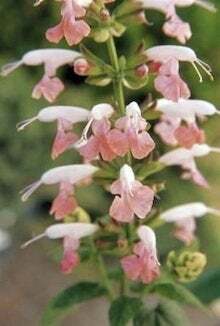 Another All-America Selections winner, this dwarf-sized salvia works as hard in your garden as on your patio in a container—its butterfly-attracting blooms arrive two weeks earlier than most other pink salvias. These selections will be available at your local nursery or your favorite mail-order supplier. Enter the 7 New “Must-Have” Annuals slideshow.